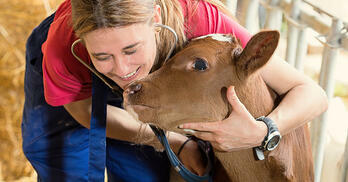 Would you still pick veterinary medicine as your career? 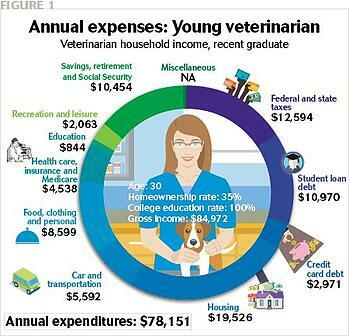 Would you attend veterinarian school again? Do you have any Vet School regrets? To find out, in a June poll, we asked that question. With just over 100 responses so far, the results are discouraging. The majority of respondents, 42%, said No, and 20% said they Didn’t Know. Only 38% said Yes, they would do it again.